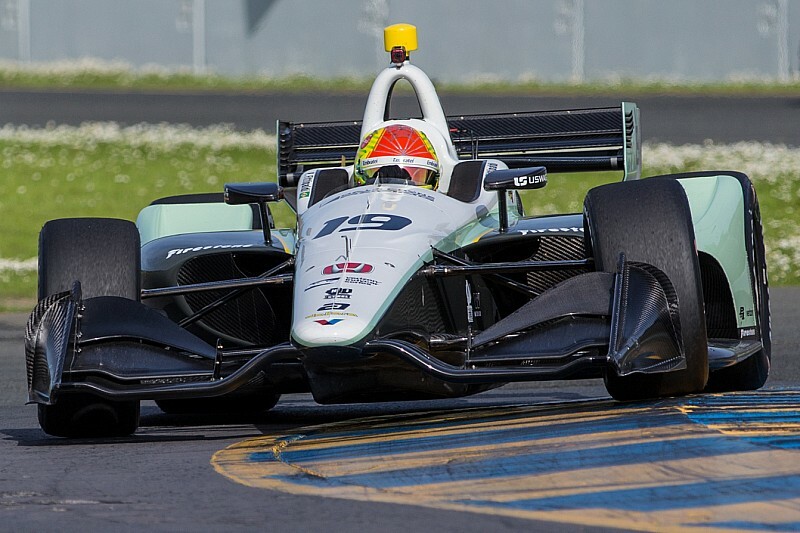 Pietro Fittipaldi will run a seven-race campaign in the 2018 IndyCar season, including the Indy 500, for Dale Coyne Racing. The World Series Formula V8 champion, grandson of two-time Indy 500 winner Emerson, will start his season at round two at Phoenix, before contesting both Indianapolis events in May. 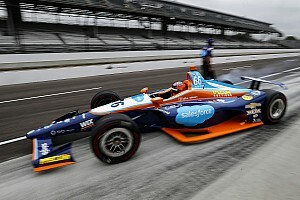 “This is a dream come true, even more so to be racing in the Indy 500, where my family already has a history of great results,” said Fittipaldi, who tested with the team at Sebring and Sonoma. “I want to thank the entire team at Dale Coyne Racing, along with Escuderia Telmex for this massive opportunity and important step in my career. 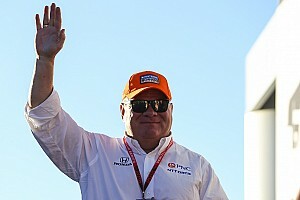 Fittipaldi’s part-time schedule will begin on April 7 at the Phoenix oval. From there, he will race on the Indianapolis road course on May 12 before his first start in the Indy 500 on May 29. 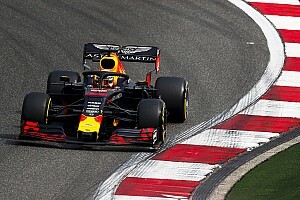 The remainder of his season will be the Texas oval in June, and then the road courses at Mid-Ohio (July), Portland and Sonoma (both September). 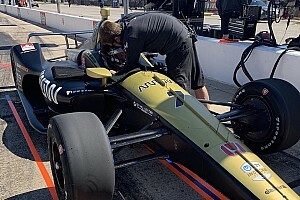 Fittipaldi will take part in the rookie oval test at Phoenix on Thursday afternoon this week, and should all go smoothly, he will continue testing in IndyCar Spring Training on Friday and Saturday. Zachary Claman De Melo is expected to race the #19 DCR entry in the remaining races with a possible additional entry in the Indy 500.